Former Chicago Police Supt. 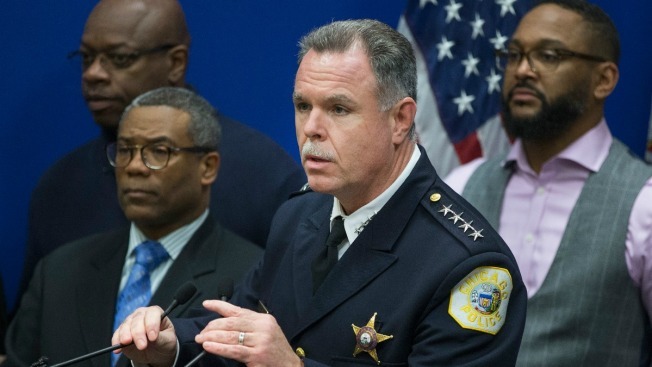 Garry McCarthy was fired earlier this month following the release of dashcam video showing a Chicago officer fatally shooting a 17-year-old boy 16 times last year. The search for a new Superintendent of Police in Chicago has begun, officials announced Thursday. Chicago Police Board President Lori E. Lightfoot announced that the application material for the position was posted to the police board’s website. The police board says it will review applications and nominate three candidates for consideration by Mayor Rahm Emanuel. The police board says it will host a series of community meetings seeking public feedback during the search for a new superintendent. Those meetings will take place in various locations across the city during the New Year. Candidates have until Jan. 15 to apply for the position.